I didn’t realise it when I took up the craft, but a high proportion of the tools I use to make these boards have ended up being hand-made themselves. From the shaping stands to the wide variety of sanding implements, I’ve accumulated a considerable number of handmade tools, so I thought I’d show a few of them to you. Why not? 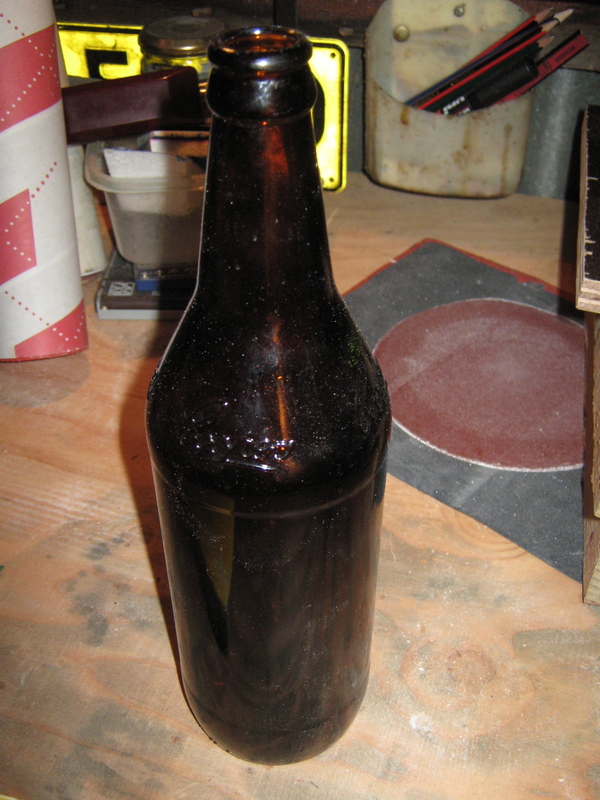 I’ve since built smaller top sections for these, as they proved pretty unwieldy at this size. I also simplified the design and used a branch from a callistemon that the council made us cut down in our front yard. 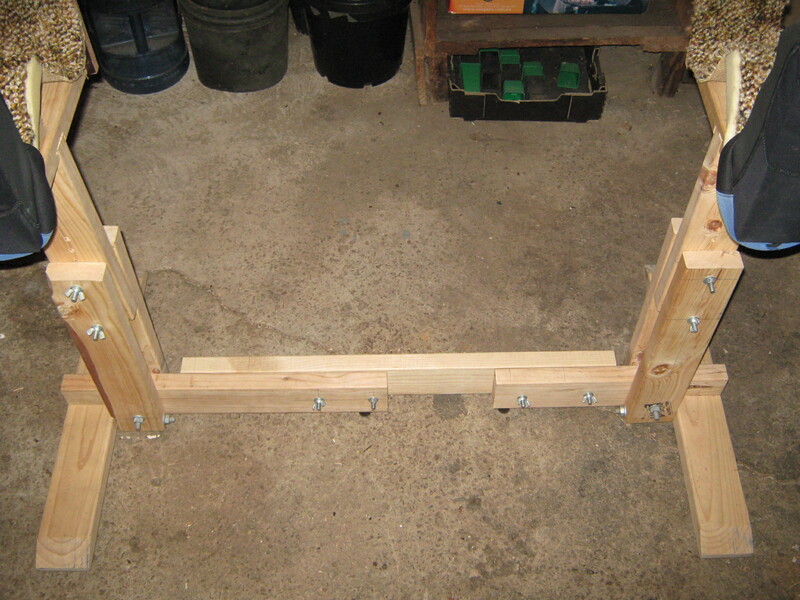 These are higher than the shaping stands, as you need to get under them to tuck the rails when glassing. 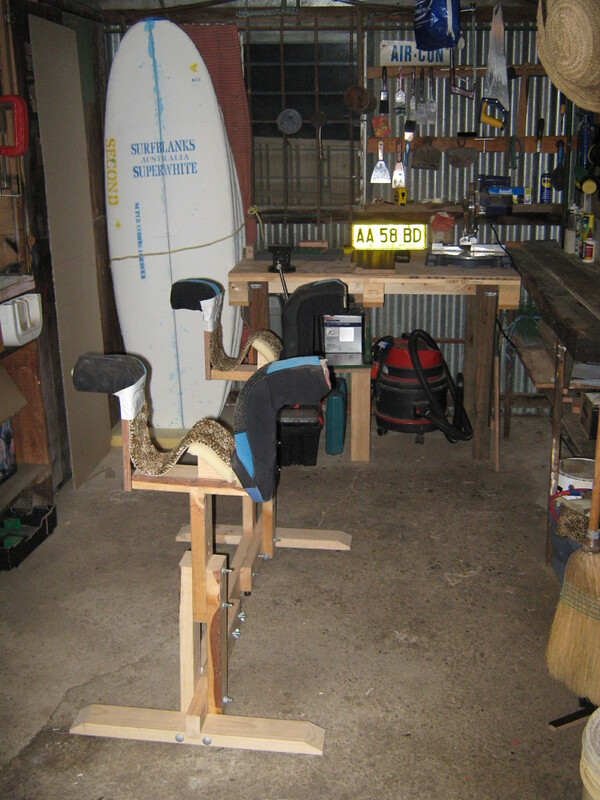 Mem’s old yoga mat has come in handy many times for making shaping tools, as you’ll see in subsequent shots. I designed these stands using Google SketchUp, an awesome yet simple piece of 3D modelling software. 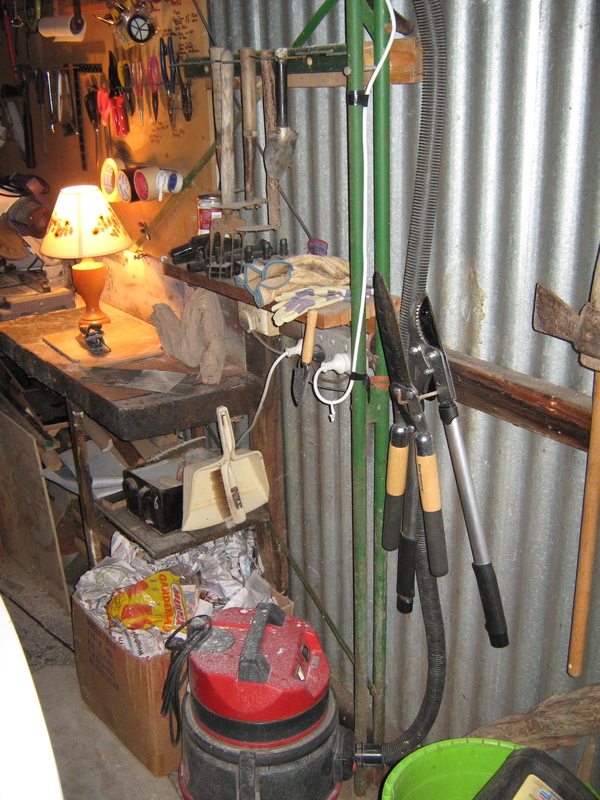 Then it was just a matter of heading off to the local hardware shop for all the necessary materials. $20 later and they’re complete and have worked really well so far. I made this one only recently. 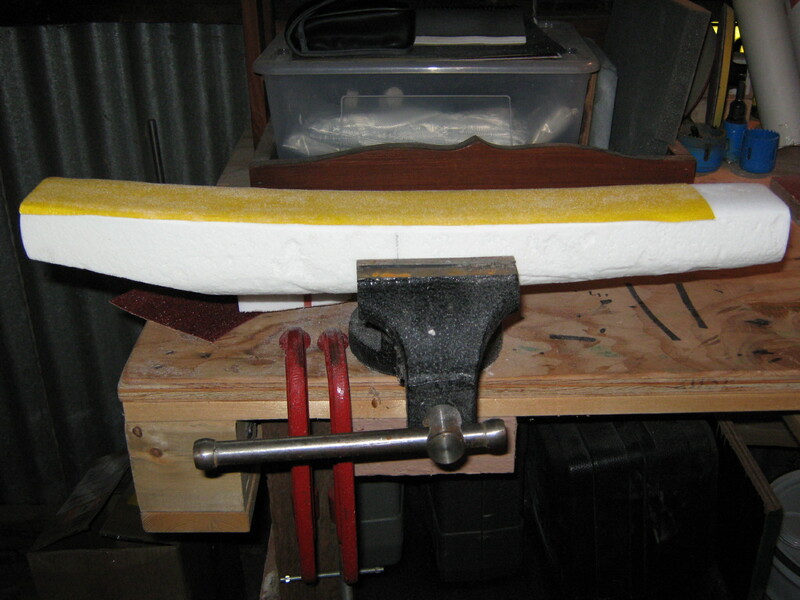 It’s really simple, just paper glued to a plank, but it’s proven very useful in skinning the blank in areas where the plane won’t reach, like the curve of the deck coming into the nose. 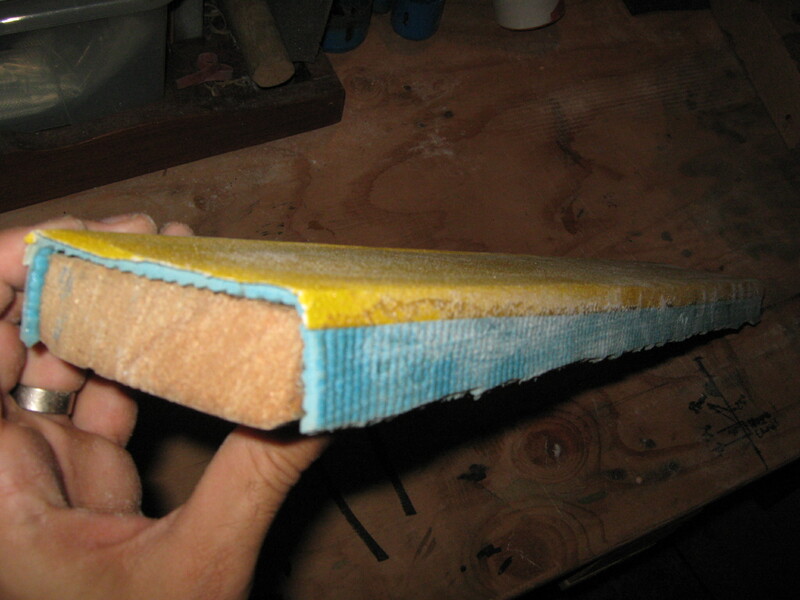 I made a couple of sanding block out of scrap foam left over after I’d cut a board out of the blank. This is piece left over from the rail and it’s good for sanding the curve from the rail into the centre of the board. I use this one for blending the planer cuts left after I’ve cut out a concave in the bottom of the board. As you can see, it’s scrap from the tail of a blank. 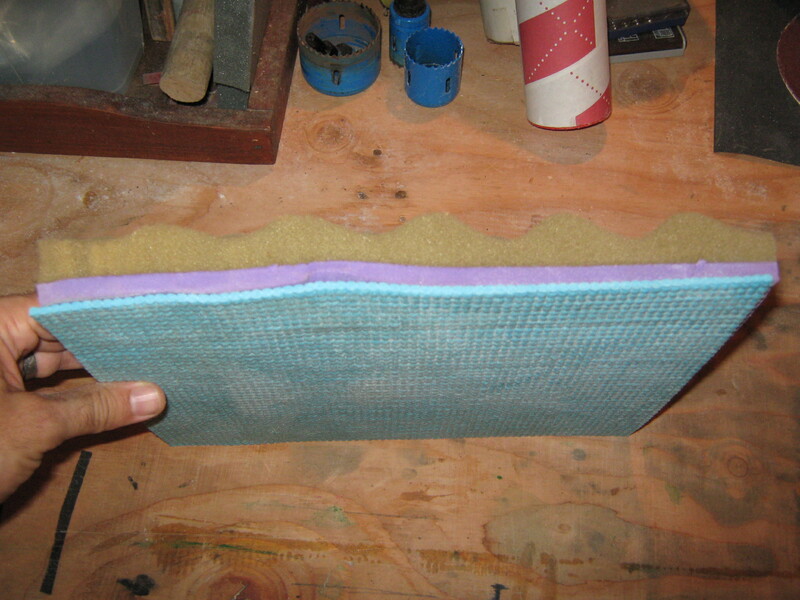 This one is a piece of egg-carton foam from an old camping mattress, cut to size with a piece of yoga mat glued to it to improve grip on the sand paper or gauze. 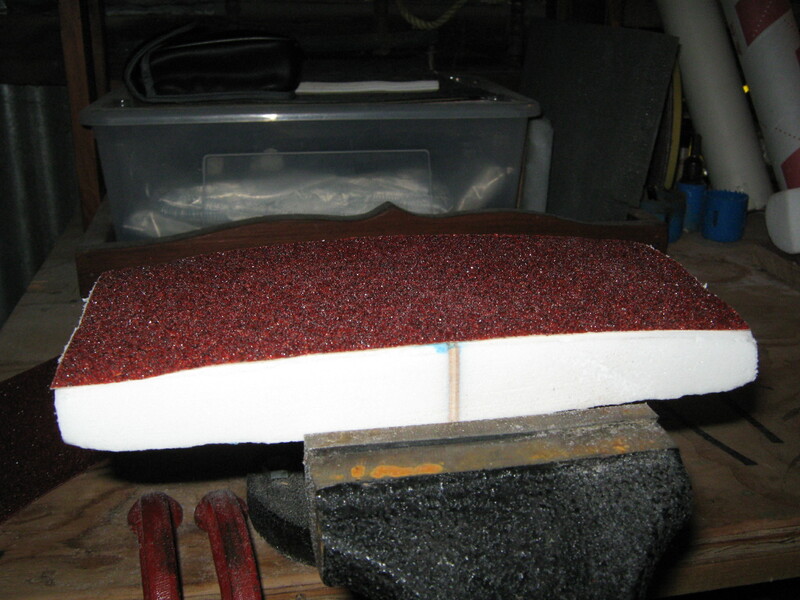 I use this to finish sand the flatter sections of the board, as well as getting the finer paper into the concaves. This block is over 2′ wide and is great for making sure the entire bottom of a board is nice and flat. 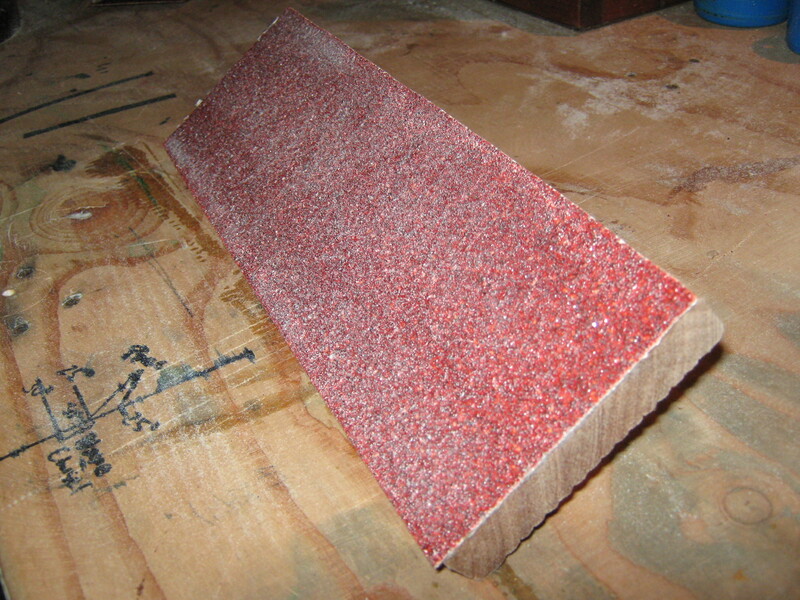 I glued some more of that yoga mat around a plank, then glued a 10cm-wide strip of 80-grit sandpaper onto that. Works very well. A shaping bay is a very dusty environment and anything you can do to reduce the amount of toxic polyurethane foam dust floating around the place is a good thing. I got the idea for this from Swaylock’s, but mine is a much more lo-fi version. 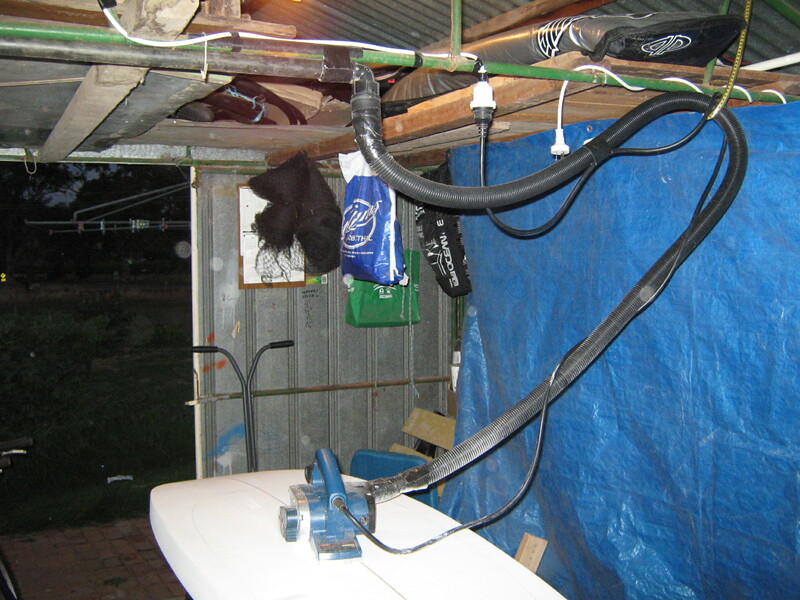 I got some extension vaccuum pipe from a local shop and hooked it up to a length of scrap polypipe from the wood shed. I’ve taped it to the plane with gaffer tape. The real “genius” of this setup, though, is the join where the hose meets the pipe. I Frankensteined two separate irrigation fittings to an old vaccuum part, using a combination of hacksaw and superglue, to make a rotating airtight join that allows me to walk right around the board without the pipe tangling or kinking. I’m quite proud of this one actually.